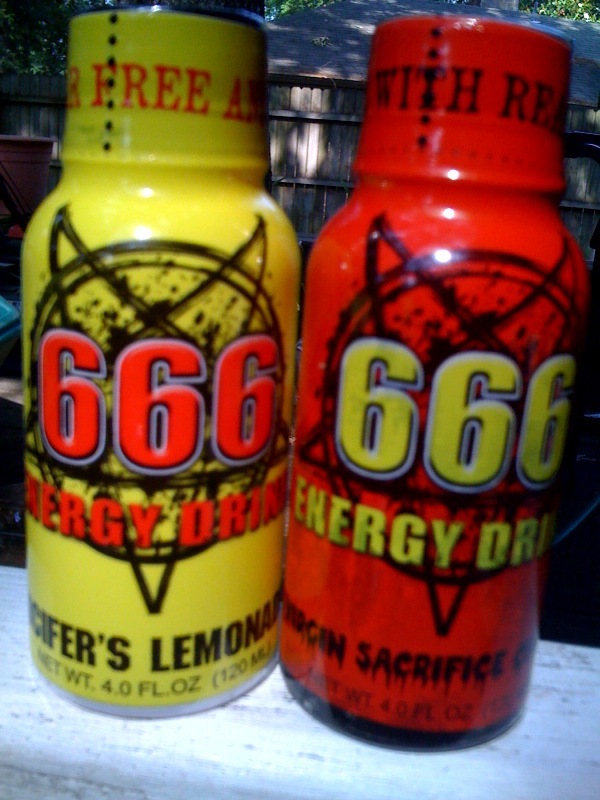 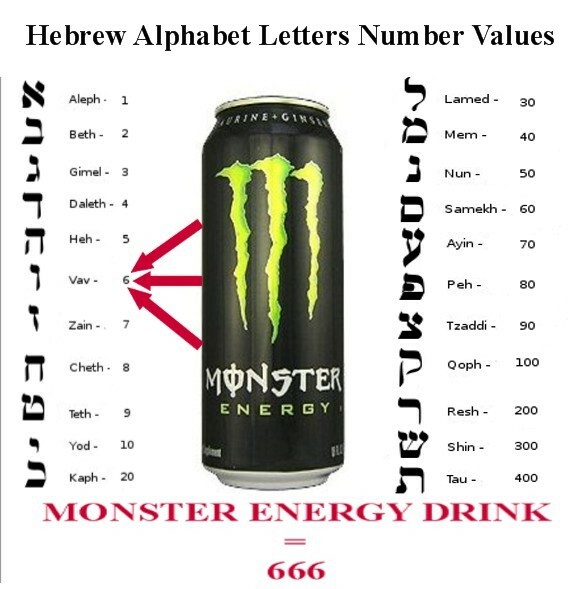 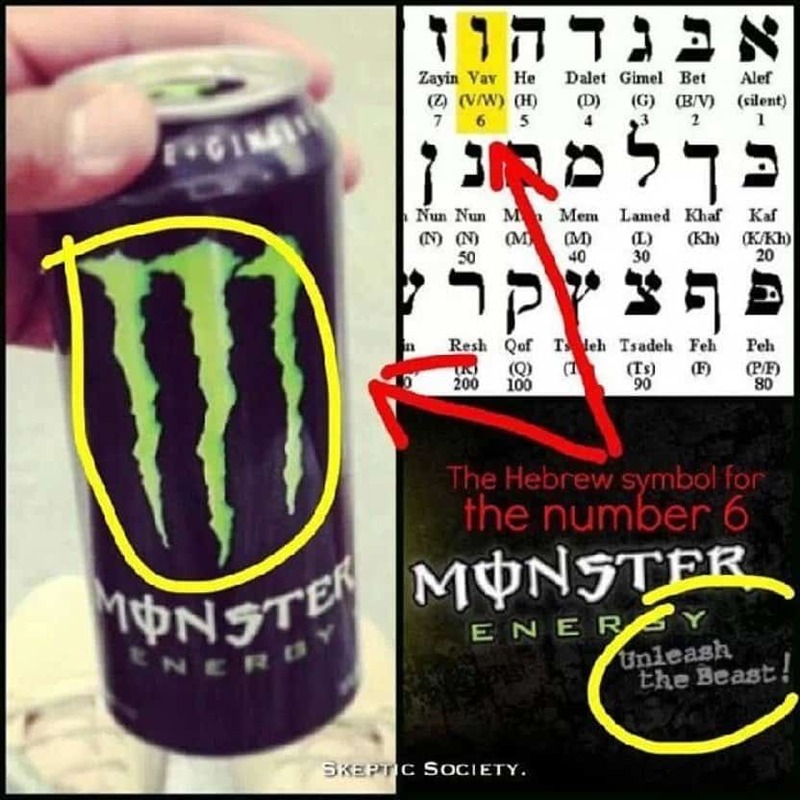 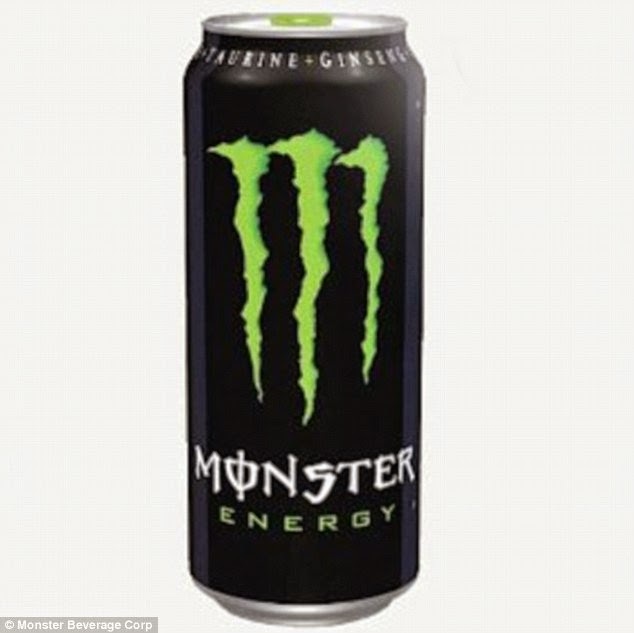 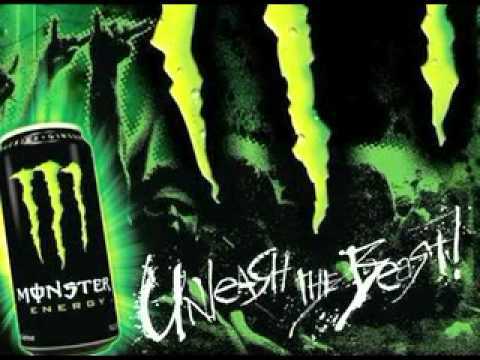 Monster Energy is an energy drink introduced by Hansen Natural Company (now Monster Beverage Corporation (MNST)) in April 2002. 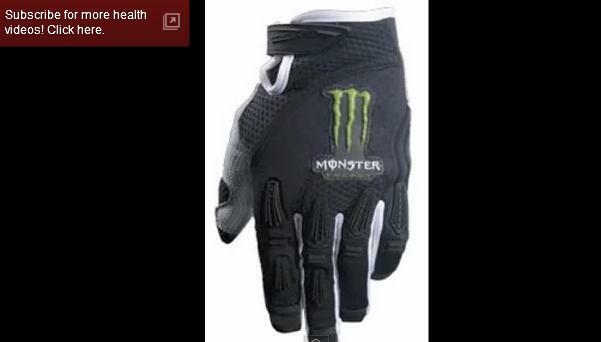 The company is also known for supporting many extreme sports events such as Bellator MMA, Ultimate Fighting Championship, Moto GP, BMX, Motocross, Speedway, skateboarding and snowboarding, as well as electronic sports. 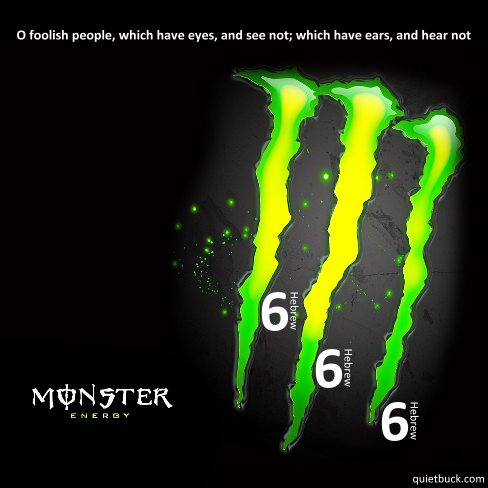 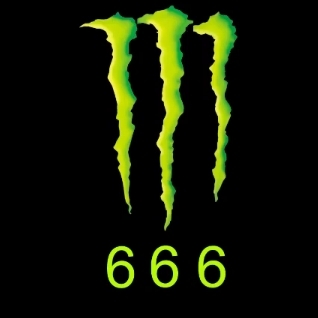 In collaboration with Outbreak Presents, Monster Energy promotes a number of music bands around the world, like Fetty Wap, Iggy Azalea, 21 Savage, Asking Alexandria, Anthrax , Black Veil Brides, The Word Alive, Machine Gun Kelly , Suicidal Tendencies, Maximum the Hormone, Korn, and Five Finger Death Punch. 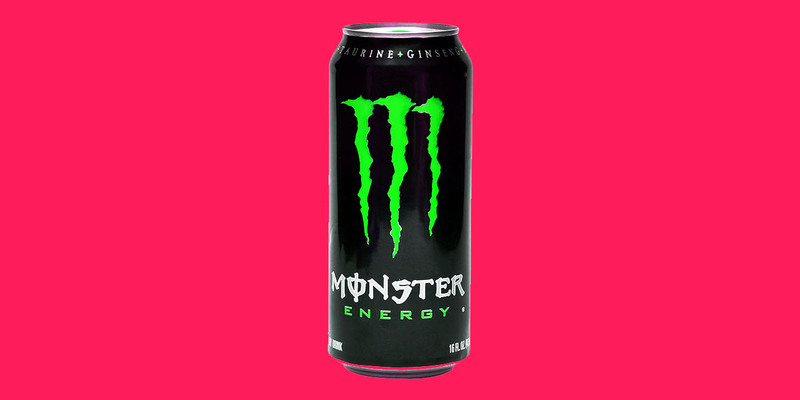 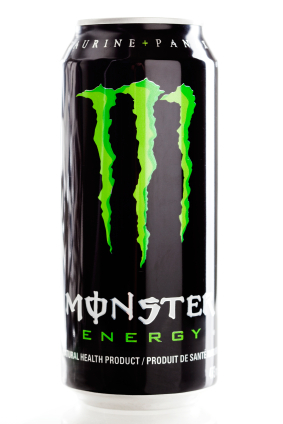 Monster currently sponsors the Monster Energy NASCAR Cup Series, the FIA World Rallycross Championship, and the PBR: Unleash the Beast Professional Bull Riders tour, in addition to sponsoring the bag of professional golfer Tiger Woods.